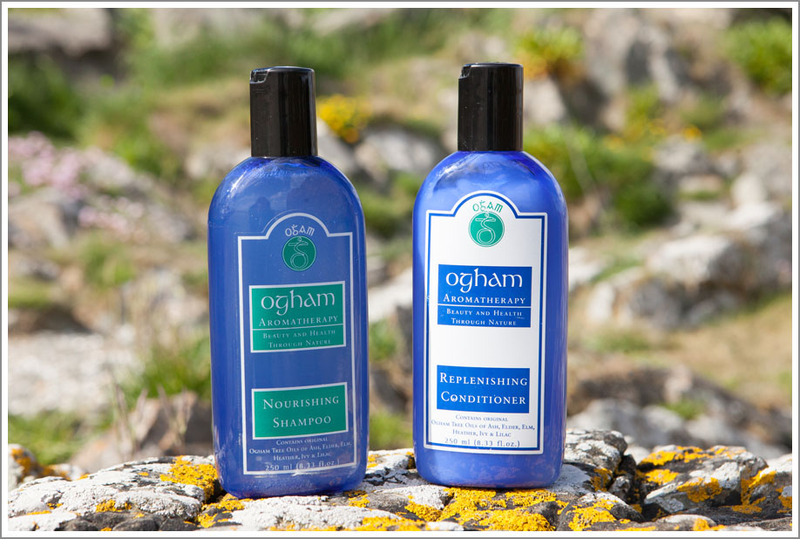 Recently I had the pleasure of working with Caoimhe and Chris from Ogam Oils on their new website. 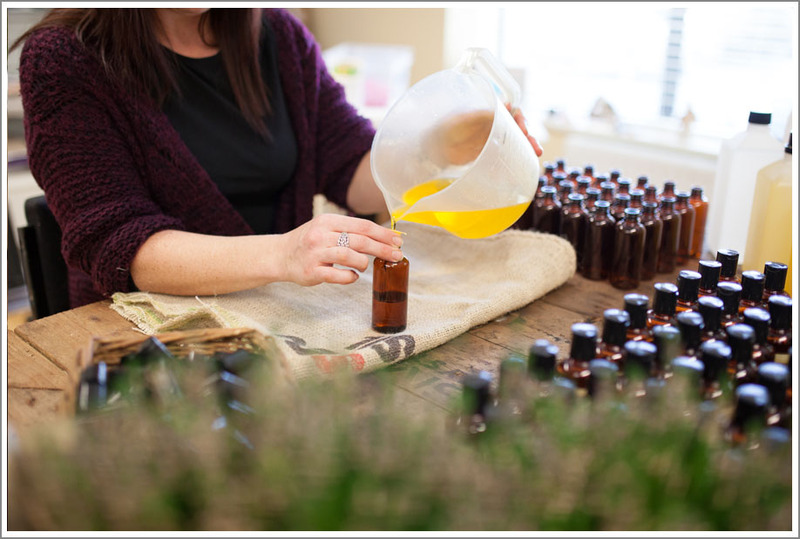 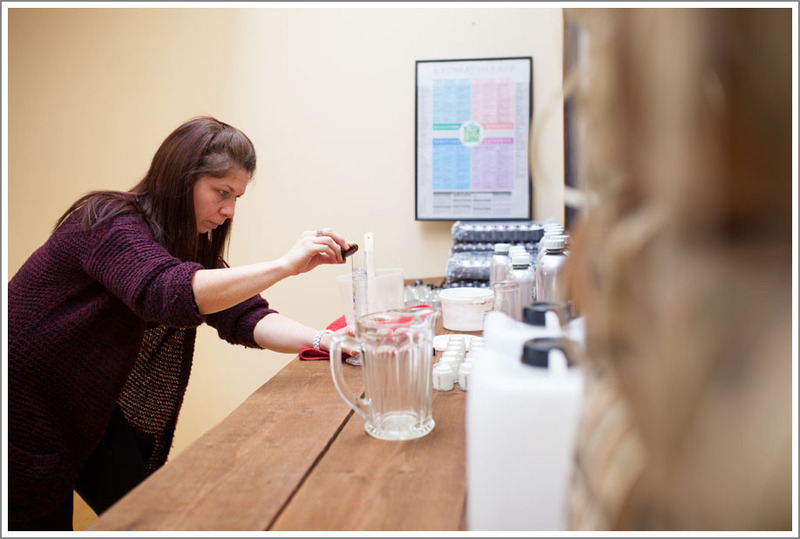 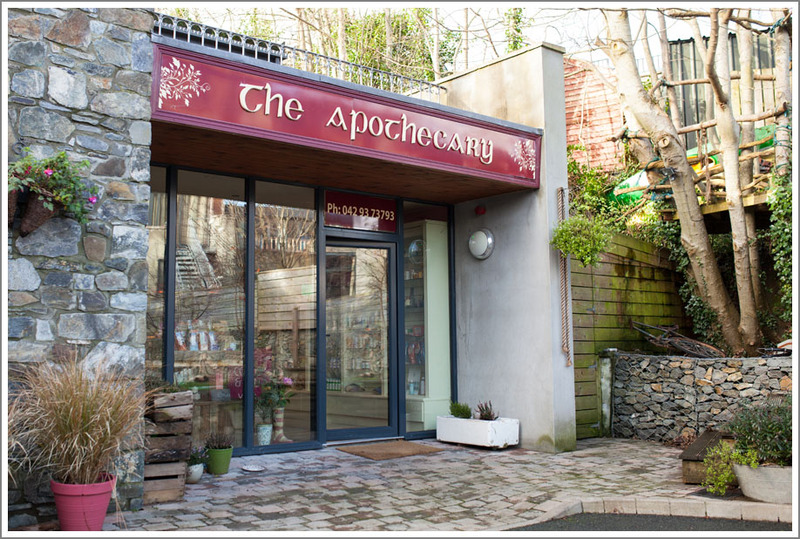 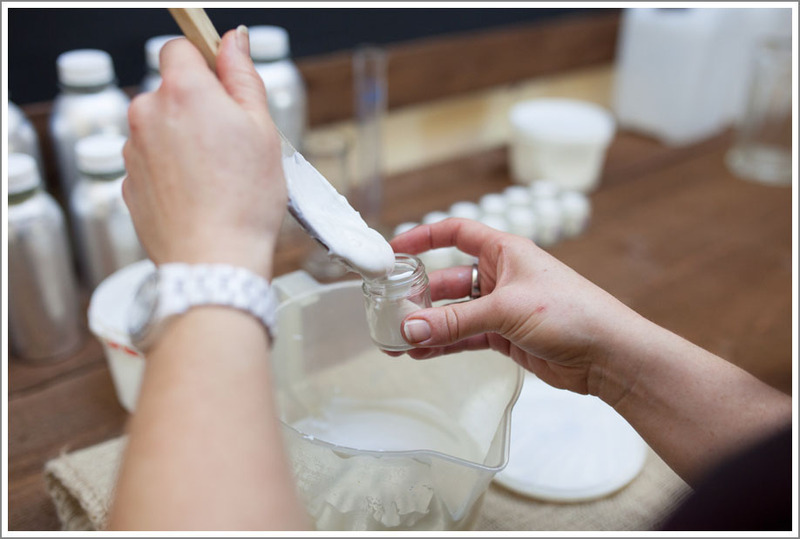 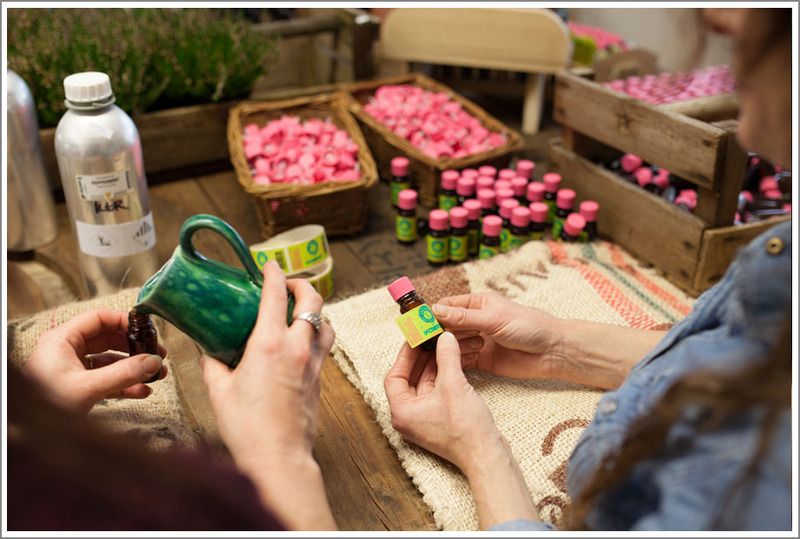 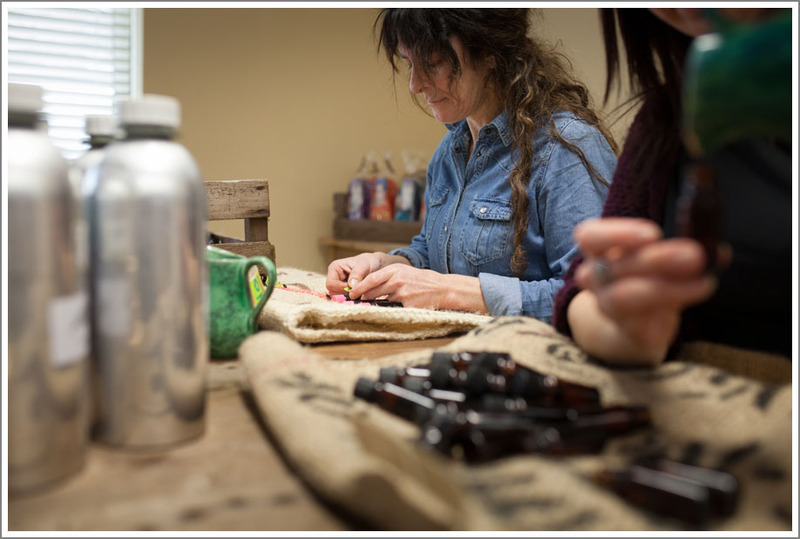 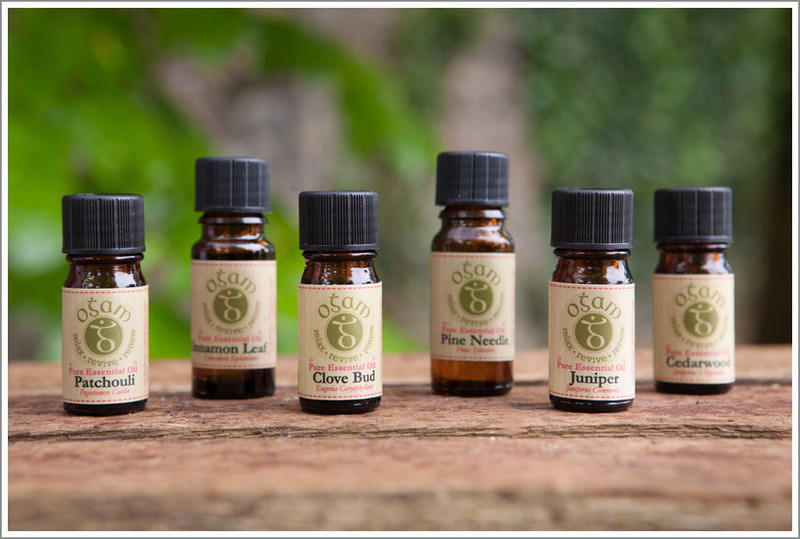 They’re a wonderful example of a cottage industry, sourcing natural ingredients for their aromatherapy products which they hand bottle and blend in small batches in their (delicious smelling) bottling rooms at The Apothecary, Carlingford. 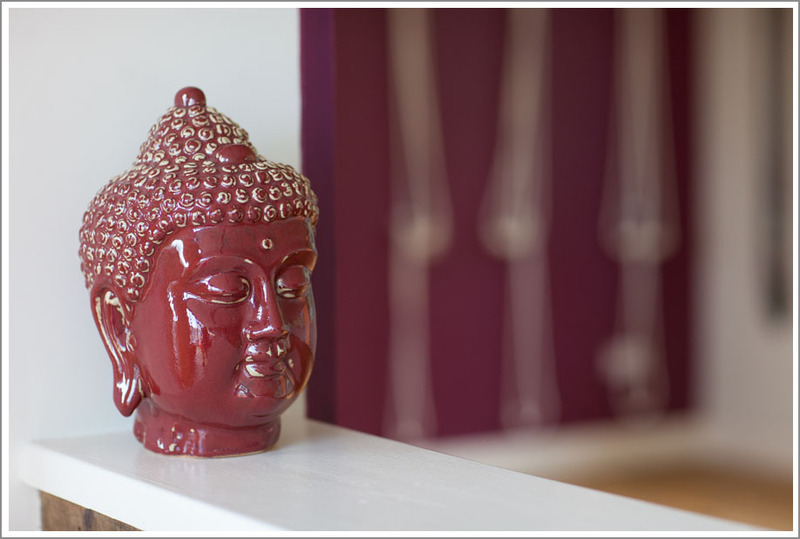 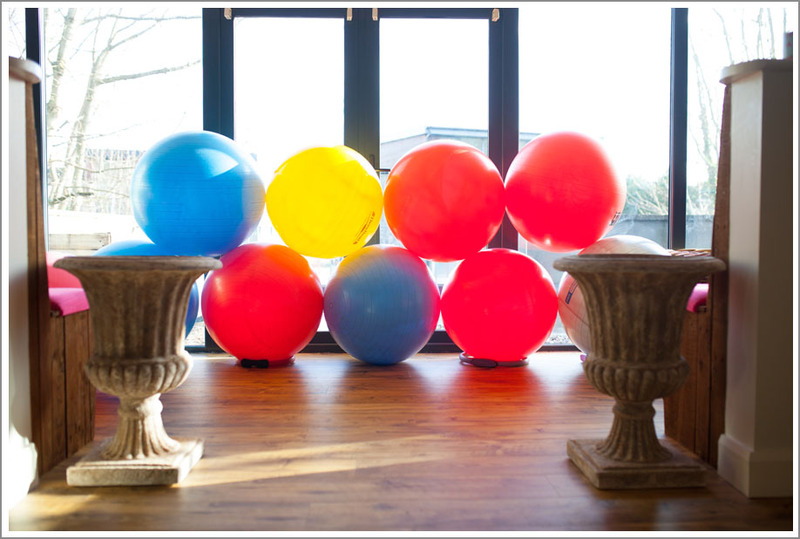 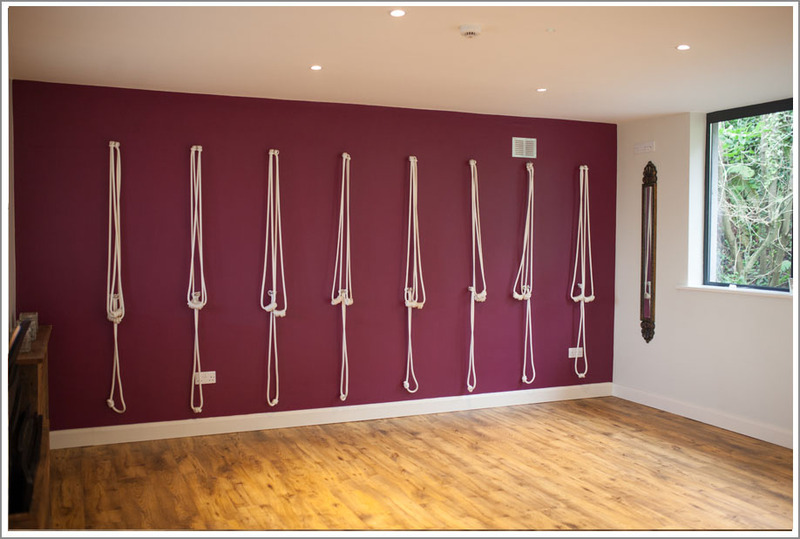 There they have everything from holistic treatment rooms, a yoga/pilates studio and a health food and wellbeing shop. 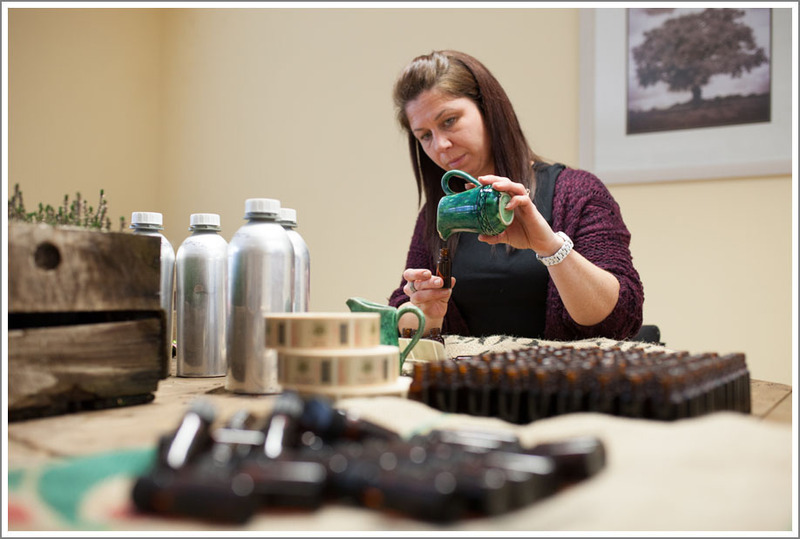 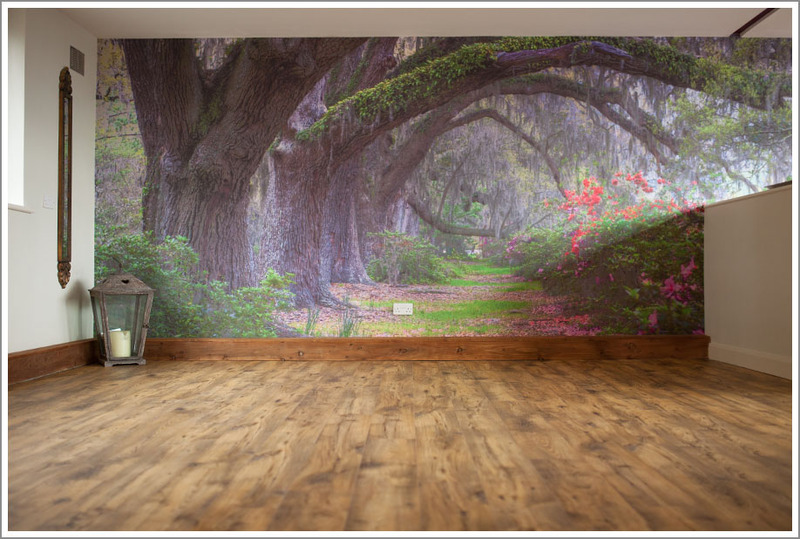 Hopefully the pics on the new refreshed website reflect the hard work they’ve put in over the last year or so bringing new energy to a family business with over 20 years experience. 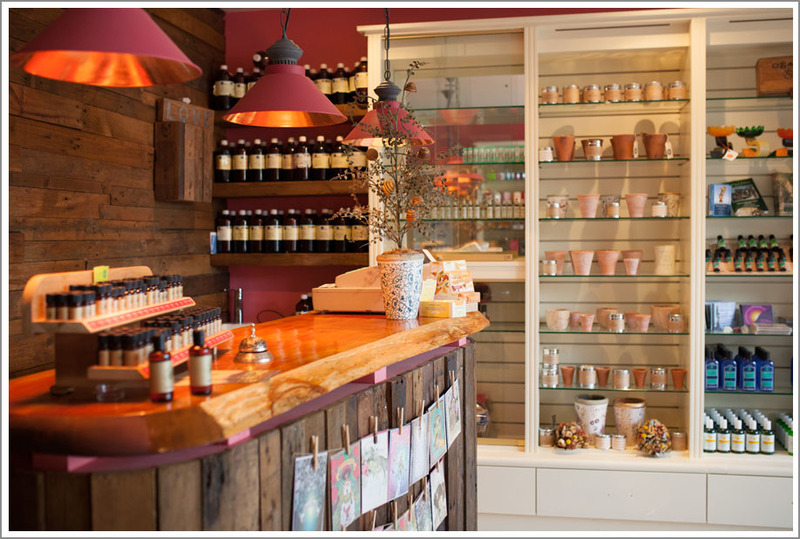 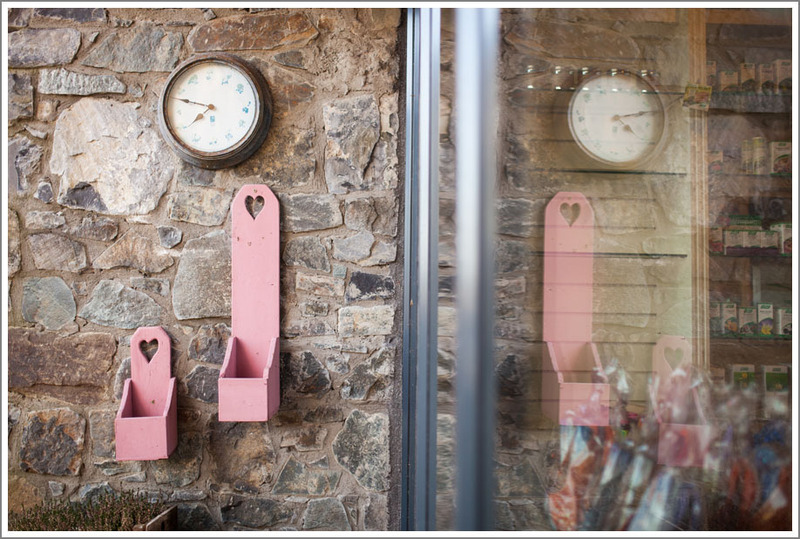 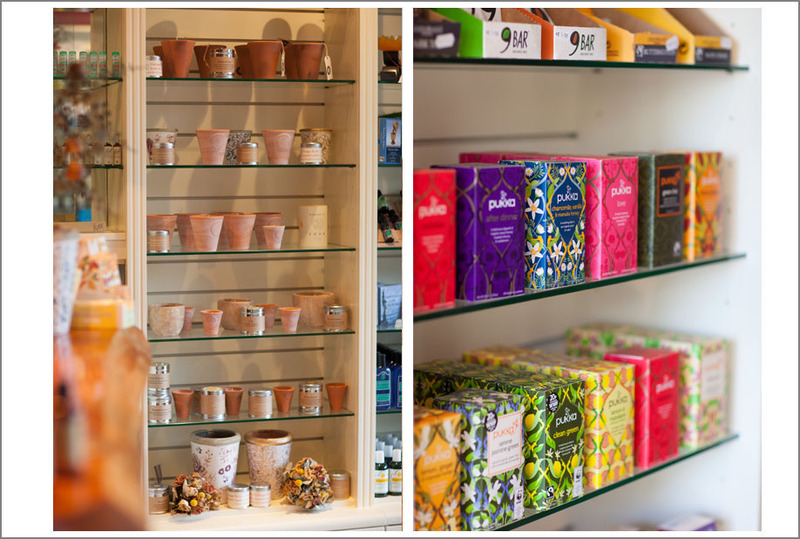 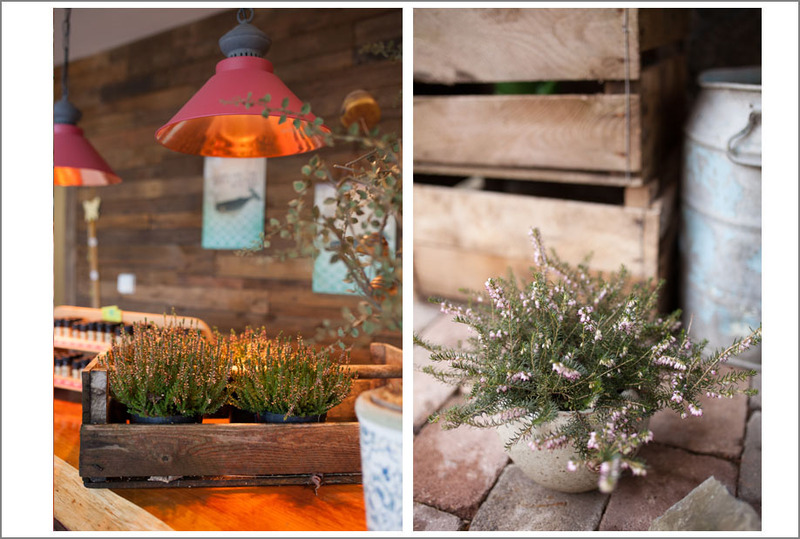 Next time you’re in the picturesque village of Carlingford, Co Louth why not pop in and take a nosey around, I pretty much guarantee you’ll end up coming home having bought something thats smells devine!